“The Last Will and Testament of Lex Luthor”! 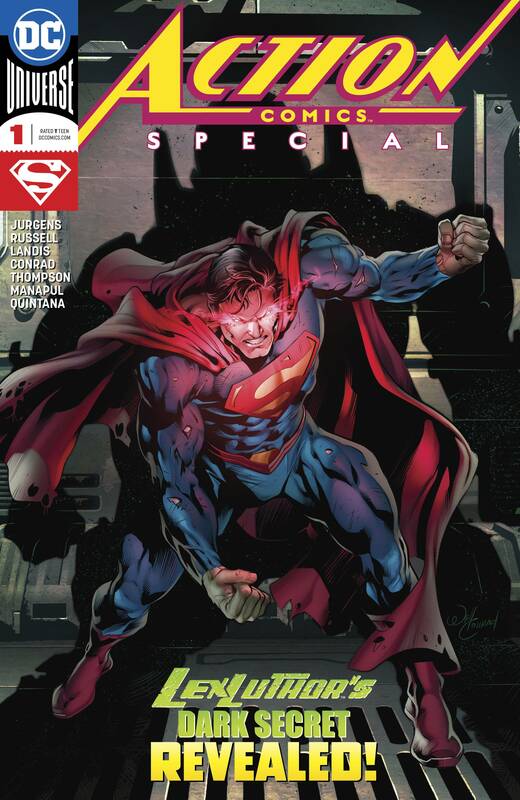 When Superman’s world was reborn, his greatest enemy became his most unexpected ally. But does that truly reflect Lex Luthor-or was it all a sham? 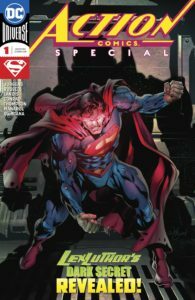 Now, as Lex Luthor’s path toward righteousness reaches its apex, he finds himself involved in an adventure in which Superman stands to be destroyed. What choice will Luthor make? 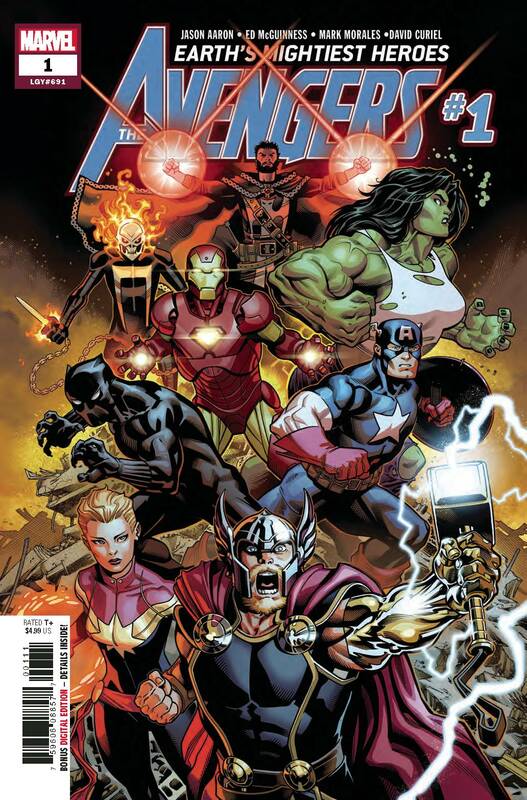 Will he save Superman or watch him die at the hands of a foe he could not possibly imagine? This oversized special also features stories from the acclaimed teams of Max Landis and Francis Manapul (in a story previously slated to appear in the DC UNIVERSE HOLIDAY SPECIAL 2017 #1) and Mark Russell and Jill Thompson! 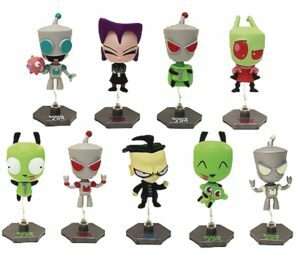 Quickly becoming the industry’s most iconic miniature licensed collectibles, Original Mini’s by Zag Toys represent an ever expanding list of the biggest, most sought after character collections on the planet. Complete with their own display stands, Original Mini’s embrace the unique styling and small size mini-figure fanatics and collectors go crazy for. 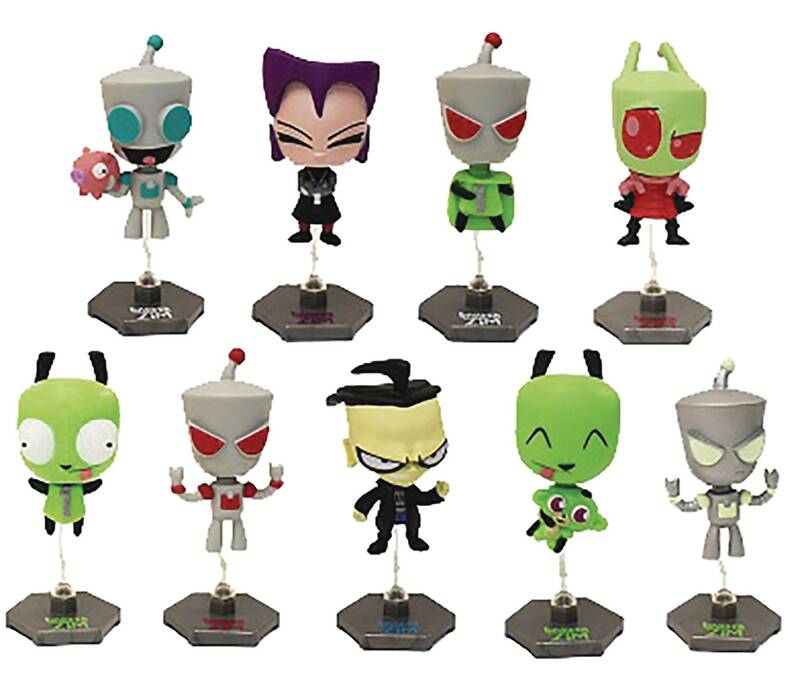 This series of figures recreates the characters from Invader Zim!